Three bedroom, two full bath multi level home features large backyard and attached garage. 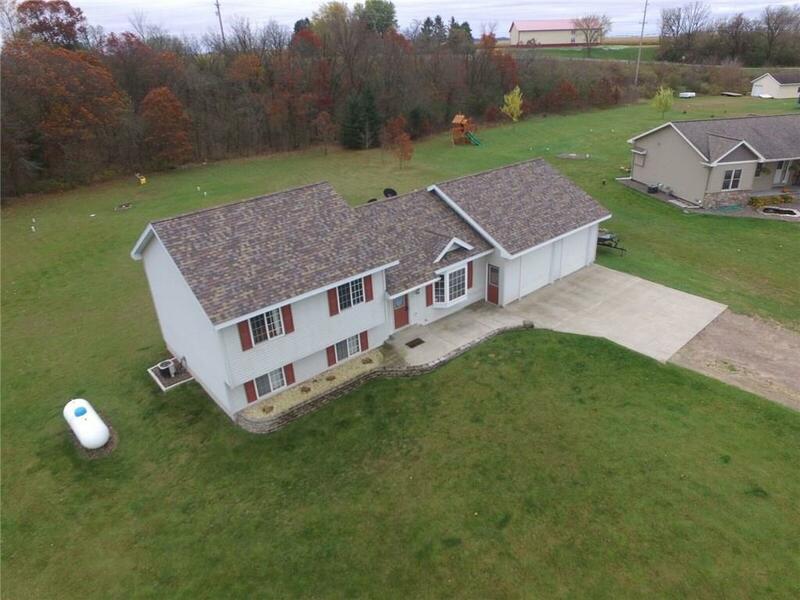 Located in a rural setting in a great neighborhood with easy access to Menomonie. Great layout with three bedrooms in the upper tier, nice flow between kitchen, dining and living area. Office in lower level (which could be converted to 4th bedroom) along with nice size family room.